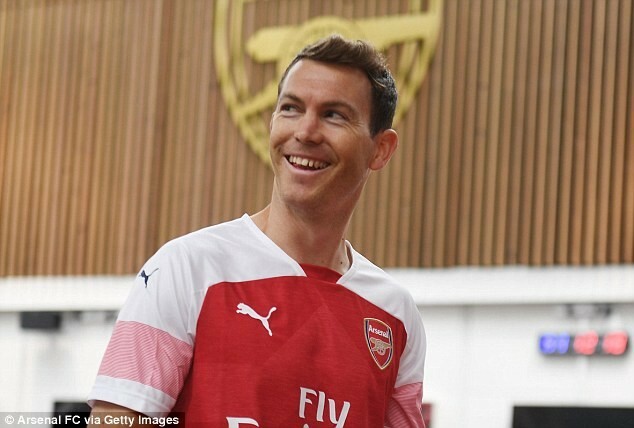 Arsenal's new coach who succeeded Arsene Wenger, Unai Emery has signed his first player, Stephan Lichtsteiner, 34, from Juventus fc in Italy on a free transfer. 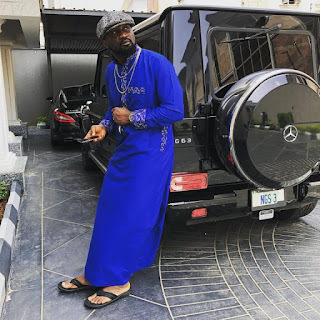 The elder brother to the embattled music group, Psquare and also their manager before they called it quit, Jude Okoye has put his lovely car garage on display. Speaking at Linda Ikeji TV show, Verified, rapper and the sin renowned law, Femi Falana (SAN), Folarin Falana popularly known as Falz has reacted to the girls in hijab in his video clip dancing shaku shaku. 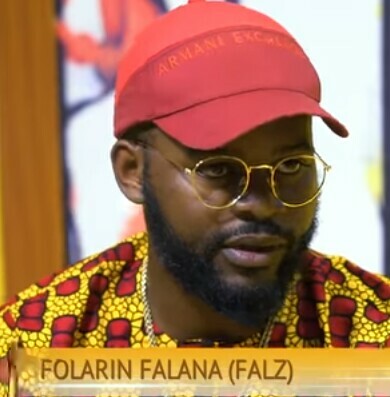 Falz spoke about his worries for Nigeria and how people misunderstood his point in the new music video "This is Nigeria". 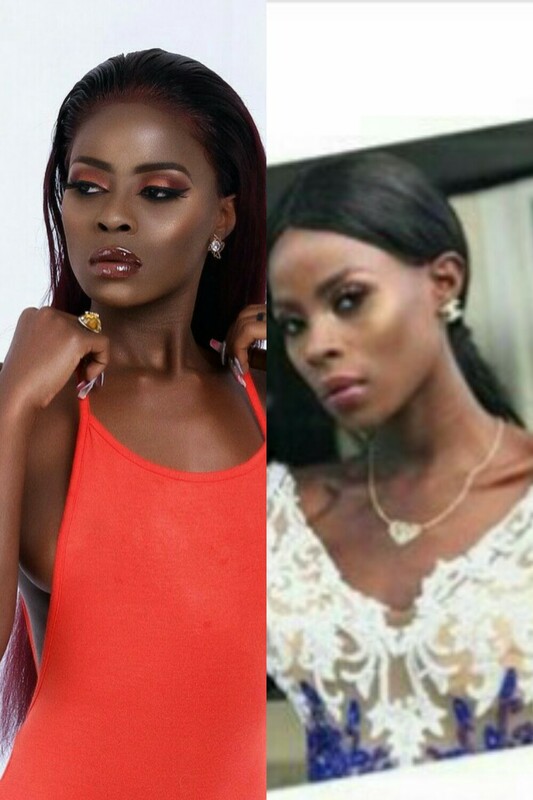 Ex-BBNaija housemate, Nina has revealed to her followers that she will be going back to school this coming Monday. Ever since she left the BBNaija house, she has been get gifts from her fans, recently, her stylist, Toyin Lawani gave her a brand new car as a birthday gift. Liverpool goalkeeper, Loris Marius suffered a concussion shortly before the blunders which gifted Real Madrid their Champions League final crown last month, two Boston doctors who examined the shot-stopper revealed on Monday. 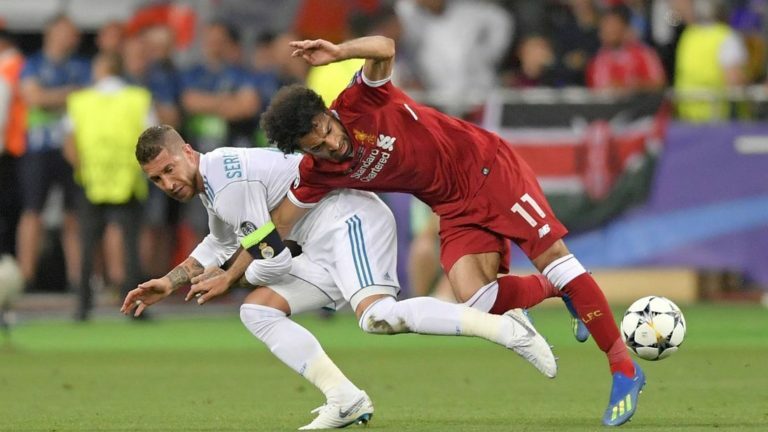 A statement from doctors Ross Zafonte and Lenore Herget said Marius had undergone a comprehensive examination at Massachusetts General Hospital on May 31, five days after Liverpool's 3-1 defeat to Madrid in Kiev. 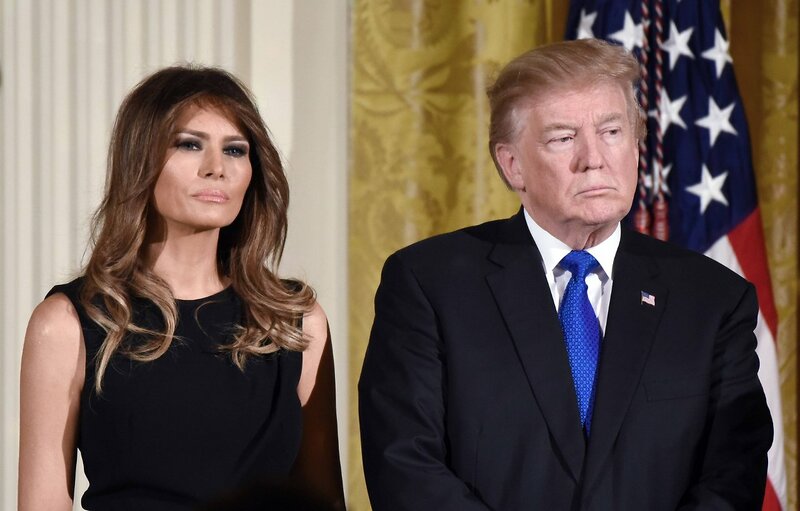 Where Is Melania Trump - Americans Ask? For the past 24 days, the wife of US president Donald Trump, Melania, has not been seen in public and already tongues are wagging about her whereabouts. On 14 May, Melania underwent a medical procedure to treat a beningn kidney condition. 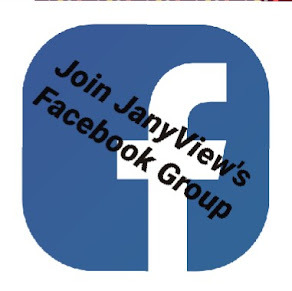 She remained at Walter Reed Medical Center until May 19. 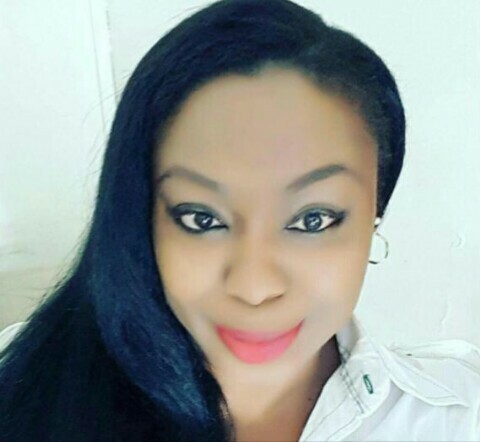 Over the weekend, reports surfaced online that a Nigerian woman, Bolouere Opukiri, lost her job a week after criticizing Vice President Yemi Osinbajo and President Muhammadu Buhari's wife, Aisha, on Twitter. 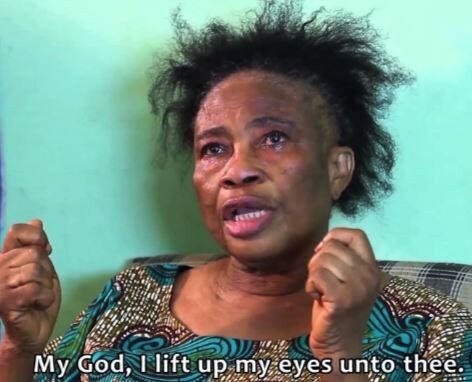 According to Linda Ikeji, Opukiri had on July 5th, 2017, tweeted that the then acting president Osinbajo is 'a novice' for traveling out of the country st a time President Buhari was receiving medical treatment in London and tension was flaring between the executive and the legislature. 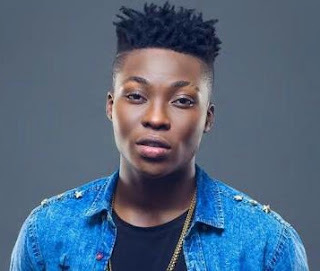 Singer, Reekado Banks has revealed how Special Anti-Robbery Squad (SARS) officers treated him and his crew. 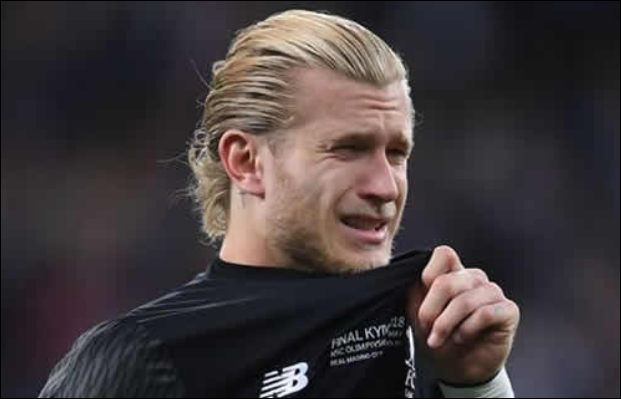 He said that when SARS officials saw his, they stopped their car and told everybody in the car to come down as the SARS official pointed gun st them. Singer, Banky W and his wife, actress Adesua were spotted pitting on their Nigerian jersey at the Wembly stadium in England where the friendly between the Super Eagles of Nigeria and England took place. Ex-BBNaija housemate, Khloe has replied instablog9ja over HIV status. 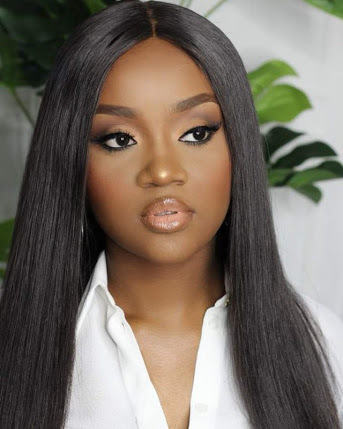 Here is what happened, a fan asked if Khloe was suffering from HIV after she posted a photo of herself on Instagram. Khloe replied the fan by saying yes, and added that she and the entire family of the fan have HIV. 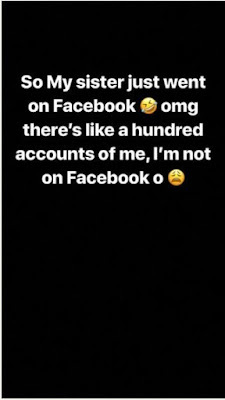 Davido's miss assurance, Chioma Avril Rowland has raised alarm on her snap chat after she and her sister discovered that series of Facebook account s have been opened in her name and those account are still existing. 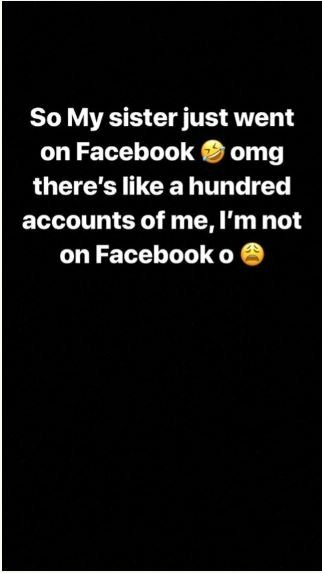 Chioma who was surprised at the latest development said she doesn't have any Facebook account that she has been getting across to her fans through her Instagram page. The chef has also urged her fans to be careful with those fake opened in her name so they won't get defrauded. The daughter of former NAFDAC boss and ex-minister of information (late Dora Akunyili), Chidogo was stunning in her traditional atire during her traditional wedding to her Canadian husband, Andrew Parr. 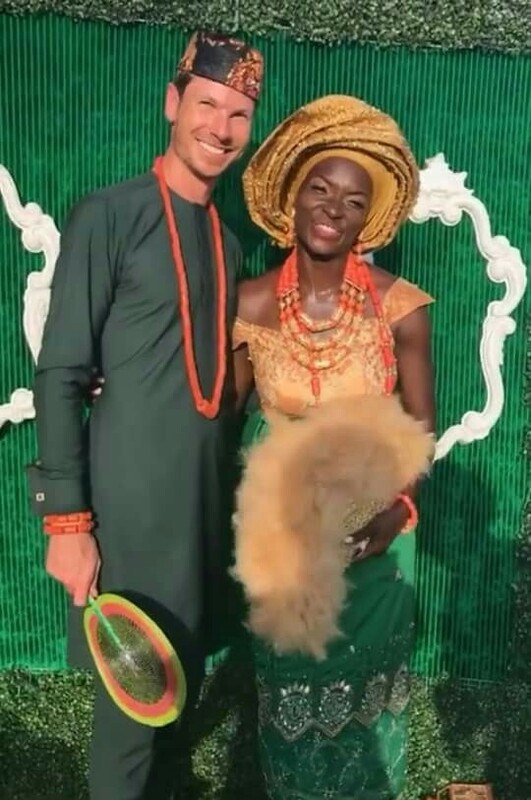 Their white wedding took place in Agulu, Anambra state yesterday. 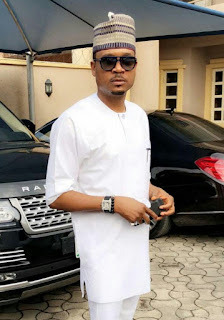 Quilox boss and the son of the late magician (Professor Pellet), Shina Peller revealed his intention to run for the seat of the House of Representative in Oyo state at the on coming 2019 general elections. 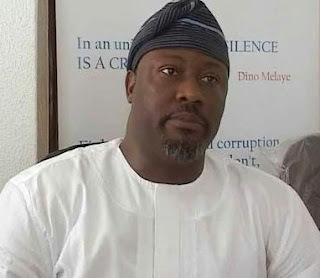 The Quilox boss declared his intention few hours after President Muhammadu Buhari signed the NOT TOO YOUNG TO RUN BILL which permits youths from 30 years old to contest for any political office. 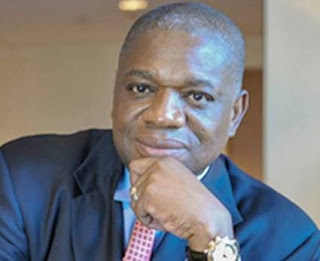 Opposition party, Peoples Democratic Party (PDP) has denied the allegation leveled against party by former member and ex-Governor of Abia state, Dr Orji Uzor Kalu that the party killed politicians snd electorates during party congress. The party has released a statement saying that its members have never killed anybody. 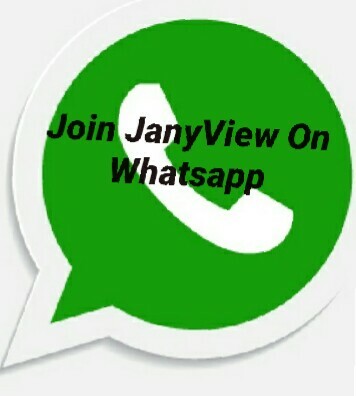 Read details below. 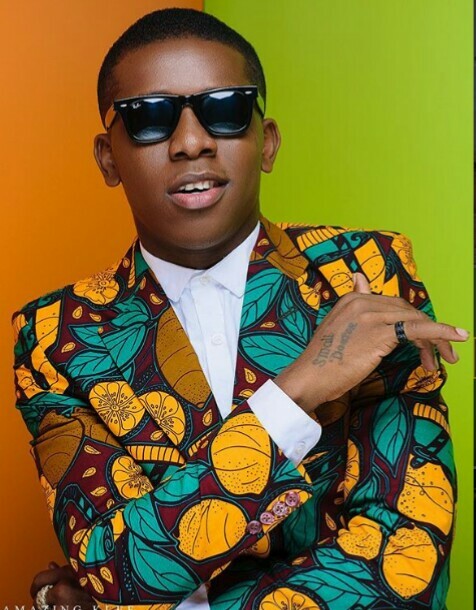 Bus conductor turned music star, Small Doctor is now a brand ambassador of Western Lotto. Small Doctor who advocates for the street won the best street hop single category at 2018 Headies Awards. Famous fashion designer, Toyin Lawani gave a surprise birthday gift to former BBNaija housemate, Nina. 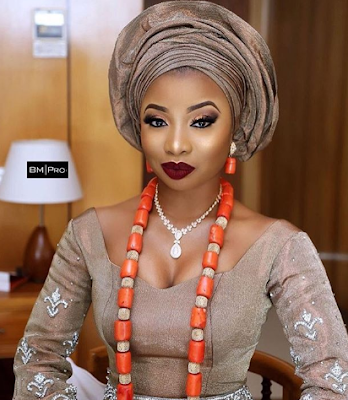 The fashion designer gave Nina a car as a birthday gift at the birthday dinner held in Lagos. 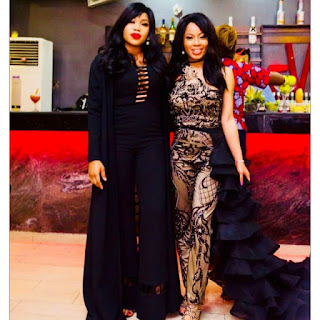 Toyin Lawani has been Nina's designer after the BBNaija season 3 show. Veteran Yoruba actress, Motunrayo Adeoye has passed away in Ibadan, Oyo state. 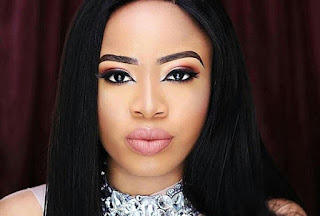 According to ccnaija, the talented actress died yesterday morning, June 1st after battling chronic ulcer for many years and she was that same yesterday at her residence located at Akobo Ojurin, Ibadan, Oyo state according to Islamic rite. Real Madrid defend, Sergio Ramos has reportedly changed his phone number after he got series of death threats over the injury Liverpool and Egyptian striker, Mohamed Salah sustained at the UEFA Champions League final on May 26, 2018. 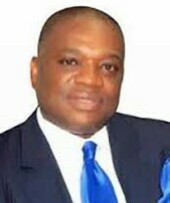 Ex-Governor of Abia state, Dr Orji Uzor Kalu has revealed that when he was in Peoples Democratic Party (PDP), the party used to kill people. Dr Kalu decamped from PDP to APC in 2016. 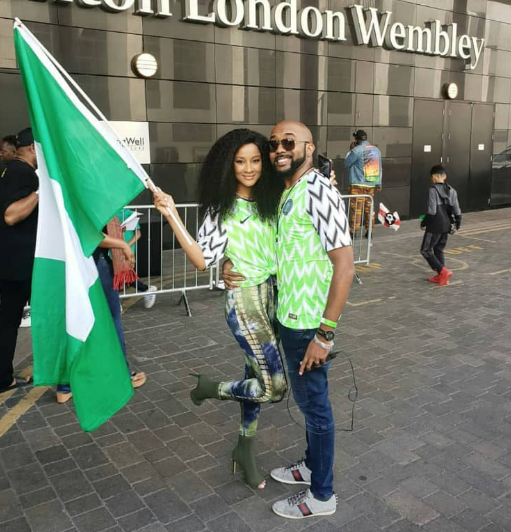 The photos revealed the training section of Super Eagles of Nigeria as they set to battle with England in a friend match slated for today June 2, 2018 at 5:15pm in preparation for the Russia 2018 World Cup. Spotted at the training centre, Wembly Stadium where the match is scheduled to take place were Victor Moses, Captain John Mikel Obi, odion Ighalo, Leon Balogun, Ahmed Musa and Alex Iwobi. Bukunyi is the young brother to the On Air Personality (OAP) Gbemi Olateru+Olagbegi.